We are delighted to announce a new member of the Carnegie Math Pathways team. Karen Miles joined in early May as our California Partnership Director. In her new role, Karen will help lead California dual enrollment work and will serve as the California network director more broadly. 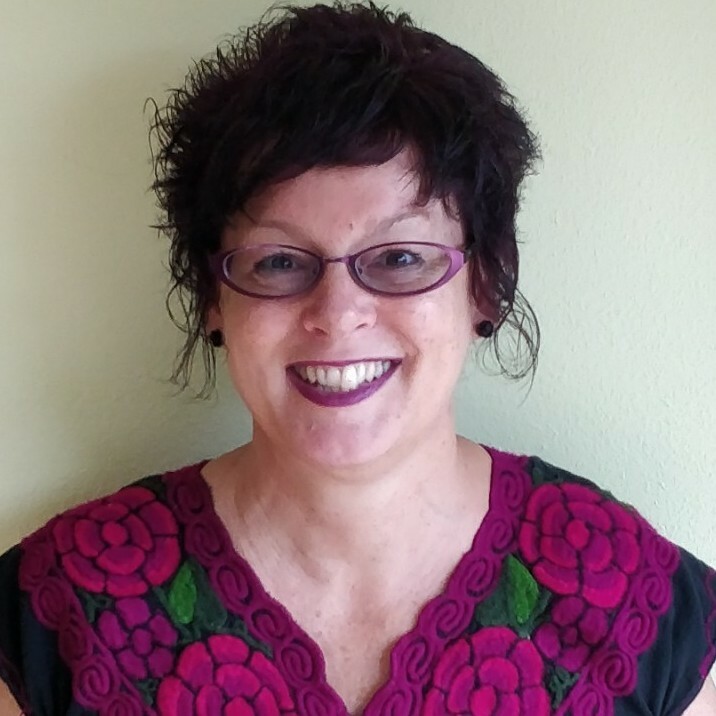 She has spent more than 13 years in the California community colleges working with high school articulation, dual enrollment and career pathways, helping colleges and K12 work together to smoothly transition high school students to college. Karen has extensive experience launching and nurturing high school-college partnerships in California and most recently worked with a number of districts in southern California. In her own words, Karen has spent many years dedicated to “removing barriers to higher education and student success.” Karen is excited to now be working with CMP on helping students achieve success with their math requirements, which she knows is where so many students get hung up and give up on their higher education dreams. Karen is based in Thousand Oaks in Southern California.ssed the first 40 years of the 20th century. One of his most notable designs was Old Trafford in Manchester. The ground was originally designed with a capacity of 100,000 spectators and featured seating in the south stand under cover, while the remning three stands were left as terraces and uncovered.